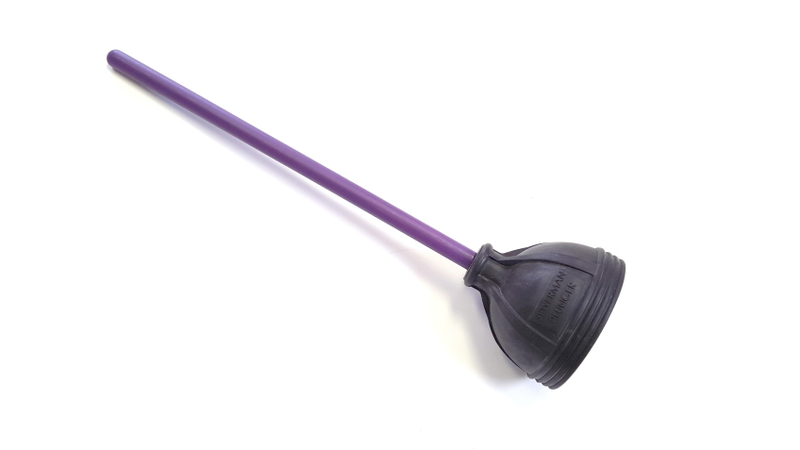 Got a Problem Clog? We may just have a solution for that! 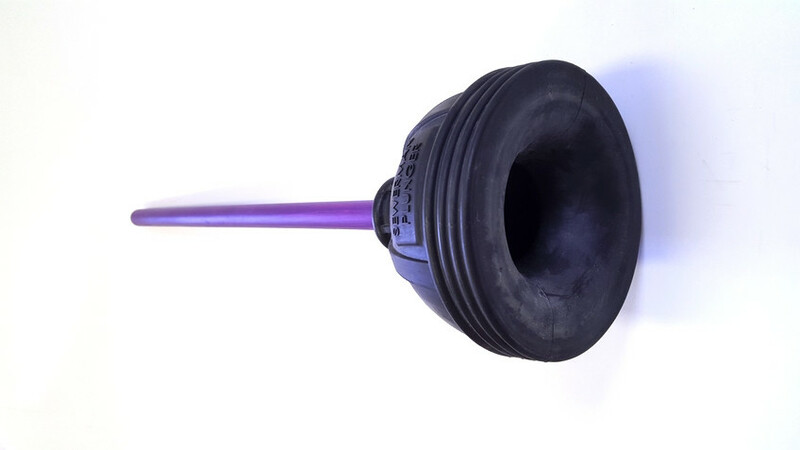 A professional tool – made for professionals – by a professional! 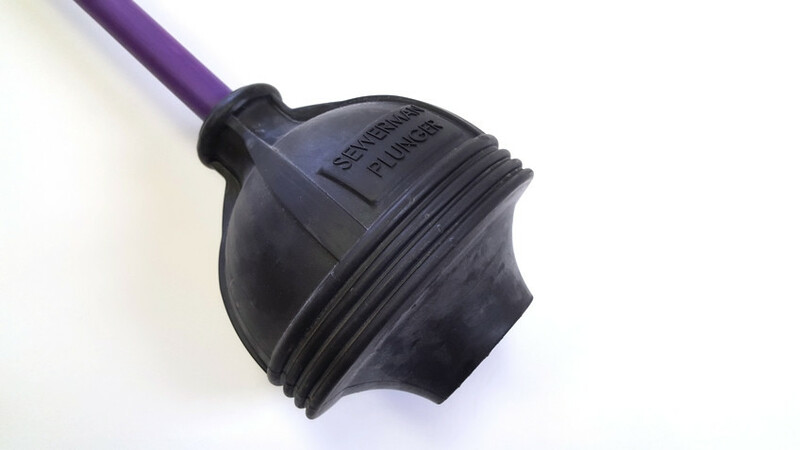 Created in Iowa City, and manufactured right here in Iowa. 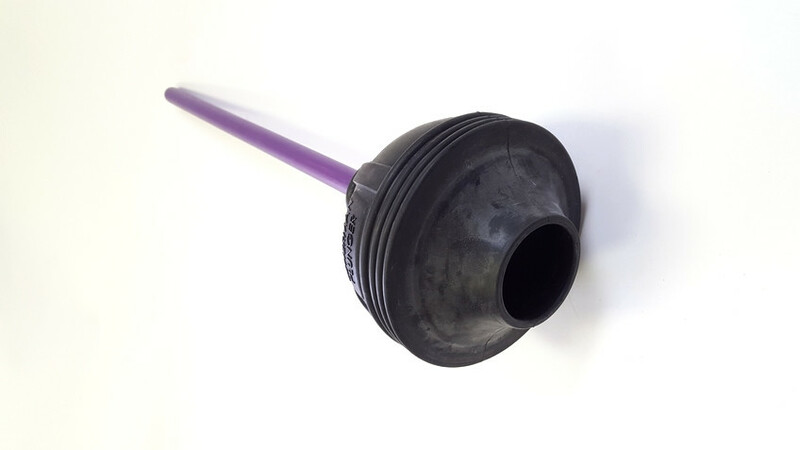 Covers any standard floor drain. 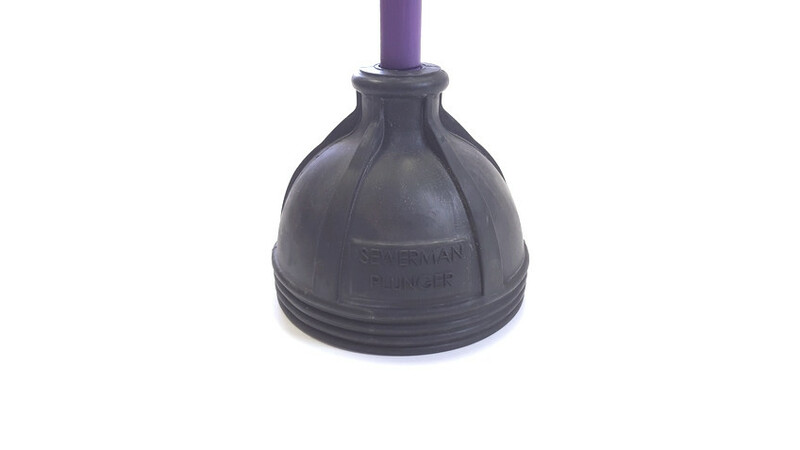 Order 3 or more plungers and get free shipping! 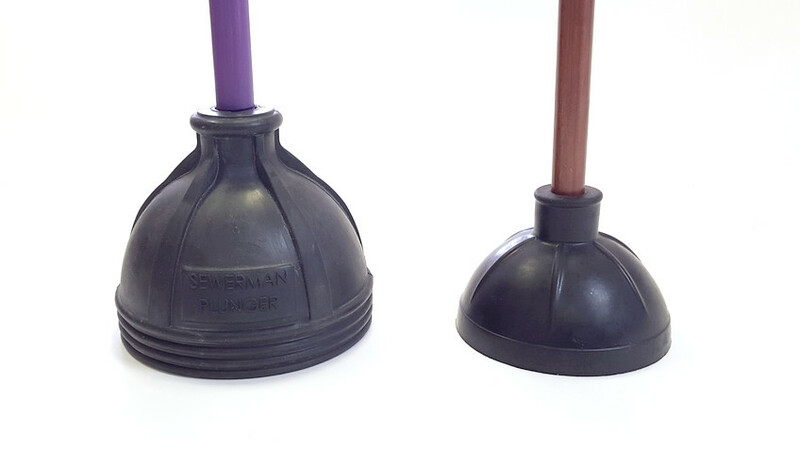 $10 per plunger. 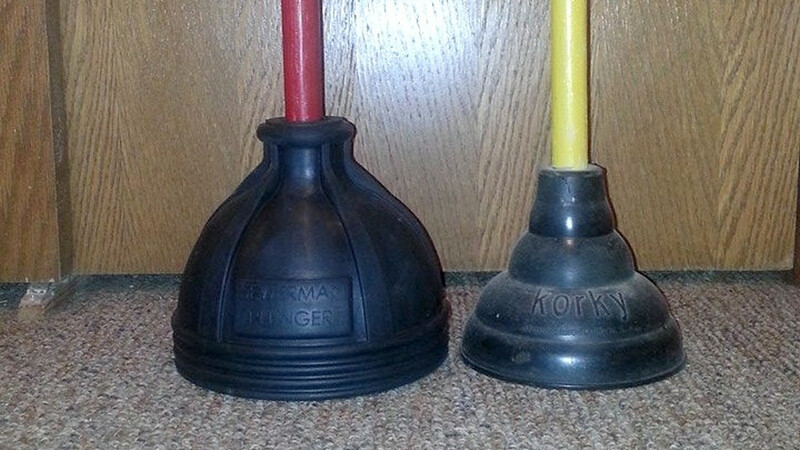 Order 3 or more plungers and get free shipping!